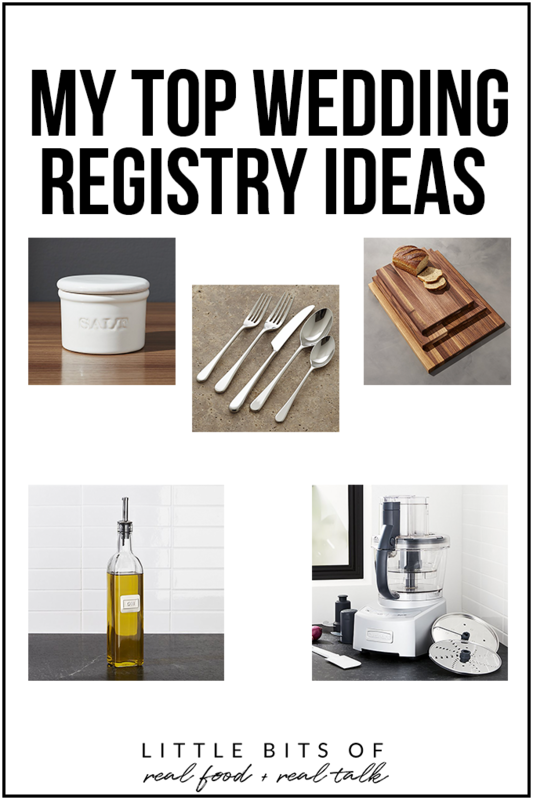 Finally it is time to share my top wedding registry ideas!! Matt and I got married 3 years ago and registered at Crate and Barrel and Bed Bath and Beyond, but if Amazon prime was as big as it is now back then, we definitely would have done Amazon instead of BBB! 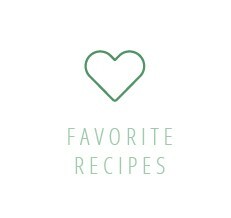 So today I rounded up our favorite picks from Crate and Barrel and Amazon – all things that are currently in our kitchen and we love. Not just appliances but everything from dinner plates to salt cellars too! 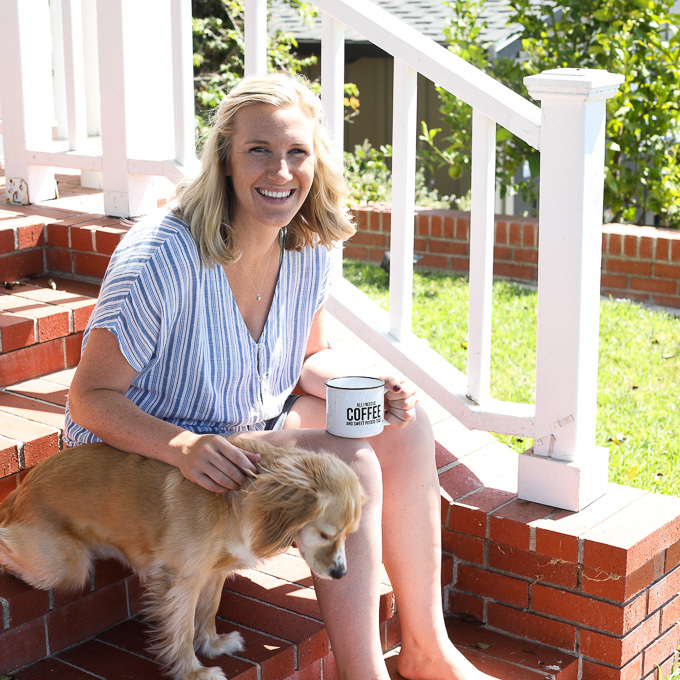 Whether you are newly engaged or just ready for some new kitchen gear, this list will have you loving your space in no time! 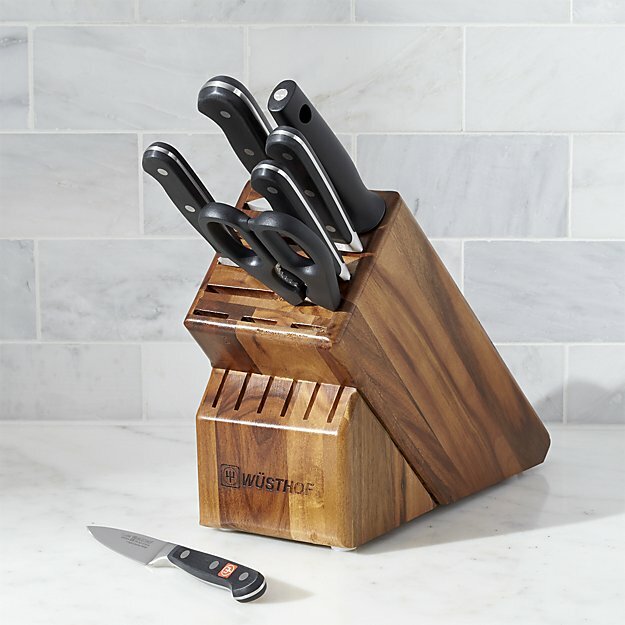 These knives are our best friends!! People always ask how I cut sweet potatoes so easily and let me tell you – it is all about the knife. And most importantly they must be SHARP! A sharp knife is a game changer if you have been cutting with the same dull one for years. 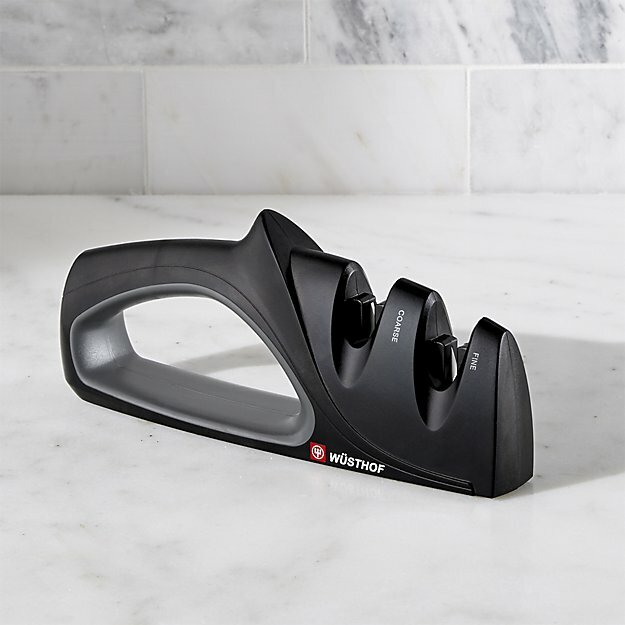 We just got this sharpener for our Wusthof knives and it is incredible how easy it is to use and how sharp it makes them! I grew up cutting on a John Boos cutting board so when we got married I knew we had to have one!! We got this dark walnut color which I love and still looks great to this day! 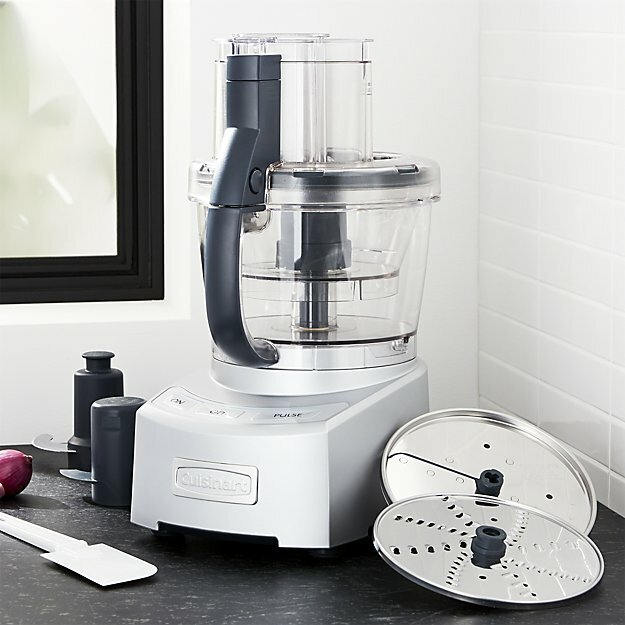 I have recently upgraded to this food processor after getting a 9 cup for our wedding! They both work great and you really can’t go wrong with a Cuisinart in my opinion. I love that this one has a mini bowl option that fits inside the bigger bowl when you are mixing up a smaller amount of stuff! This is newer purchase for me and I can’t recommend it enough! 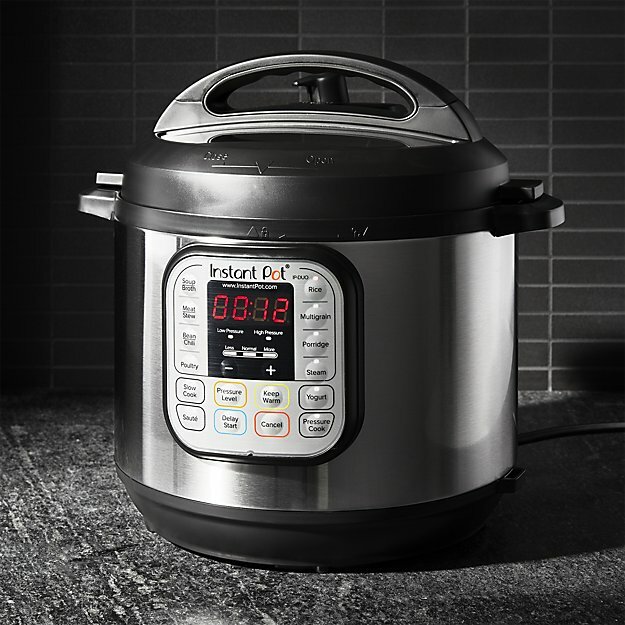 True story – I haven’t used my slow cooker since getting it. It does everything and does it all so quickly! 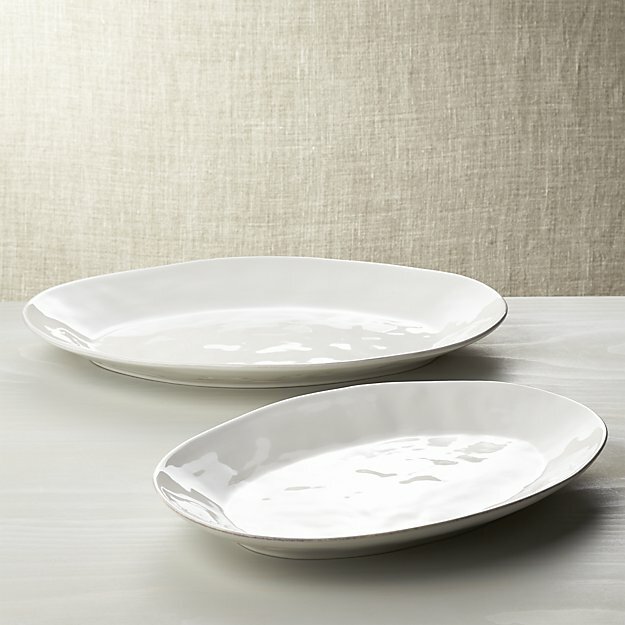 We absolutely love our plate and bowl set!! 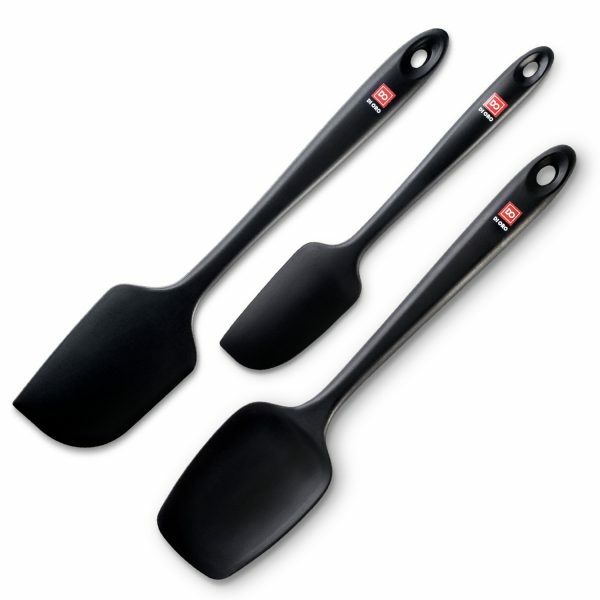 There is a little lip that goes all the way around the plates which is perfect for scooping up all the food with your fork – trust me, true foodies need these plates. 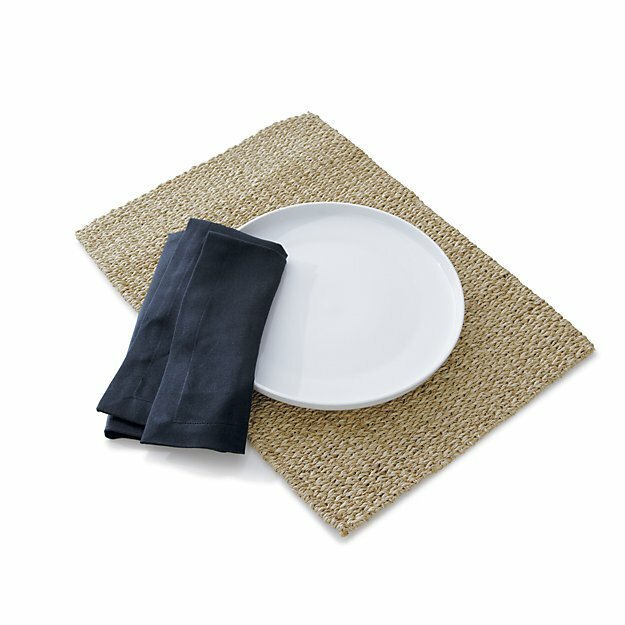 These large dinner plates we only use when we have guests over or for holidays because we prefer the salad plates for weeknight meals! 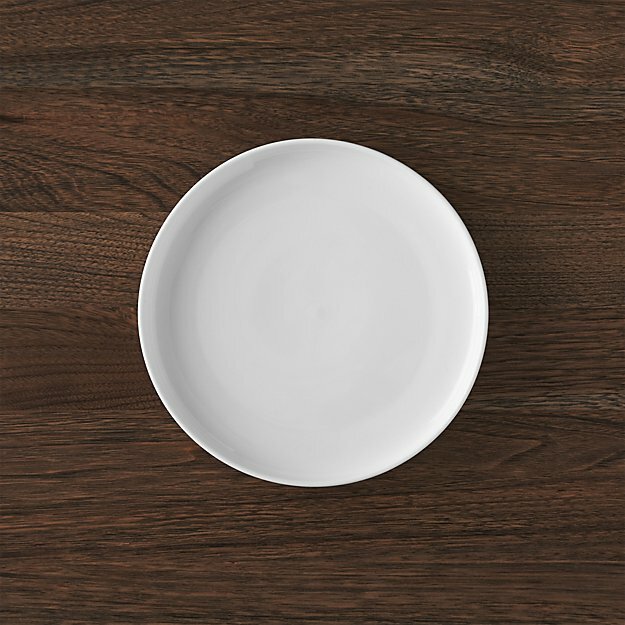 These smaller plates are perfection and we use them every day! At just 8.25 inches across they definitely fit a whole dinner without letting us go too crazy on portions. 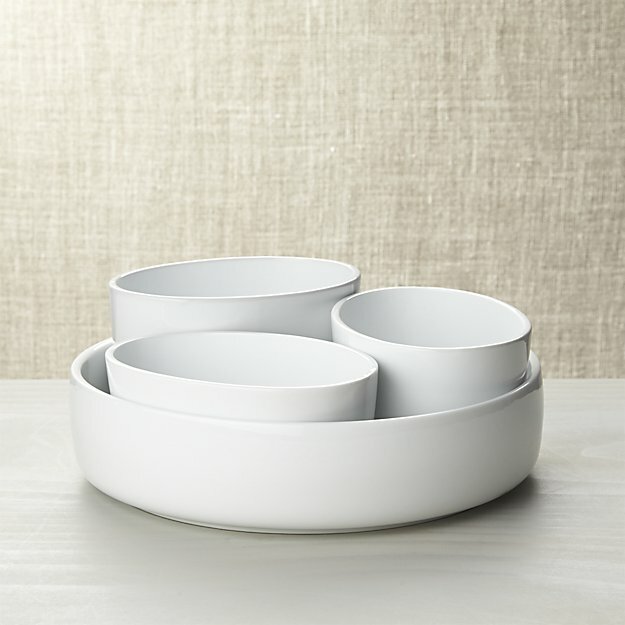 These bowls are in that Toben set and are also perfect for anything we eat in a bowl – soup, chili, cereal – anything! Another winner we are still happy with! 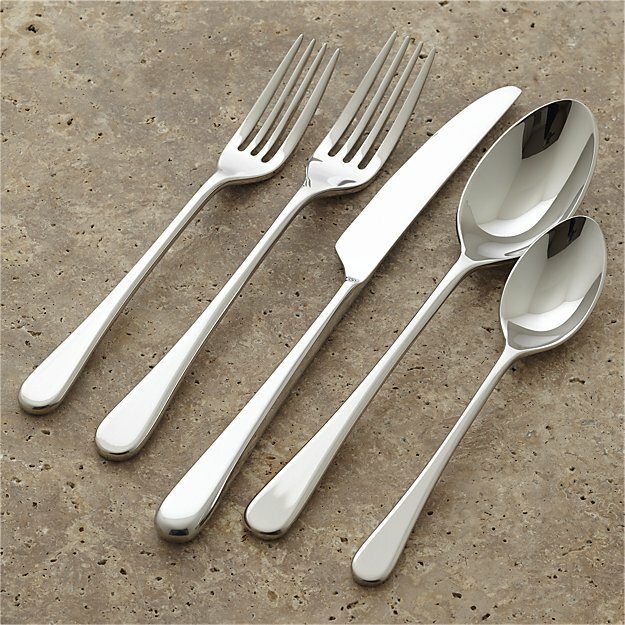 This flatware was the perfect mix of fun and classy so we knew we could use them for day to day but they were also nice enough where we felt that totally worked for a nice holiday dinner or having friends over! I love this tray! 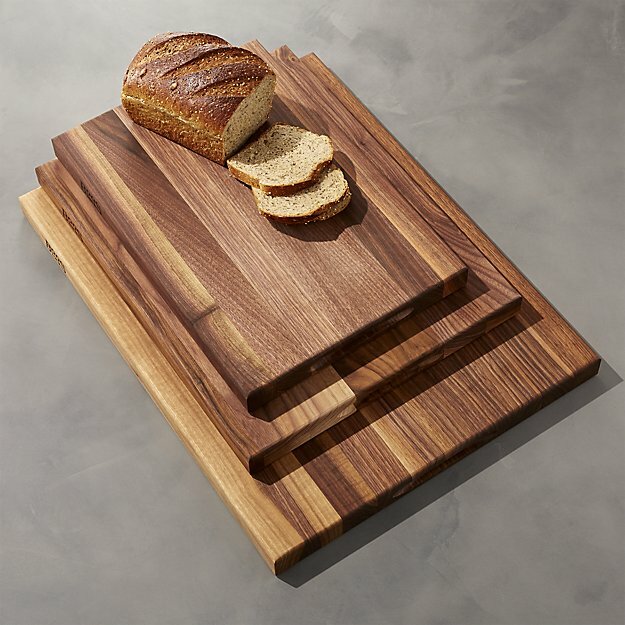 We use it for serving anything and everything at parties and it also makes a fabulous cheese board because the little lip around the side keeps everything in! 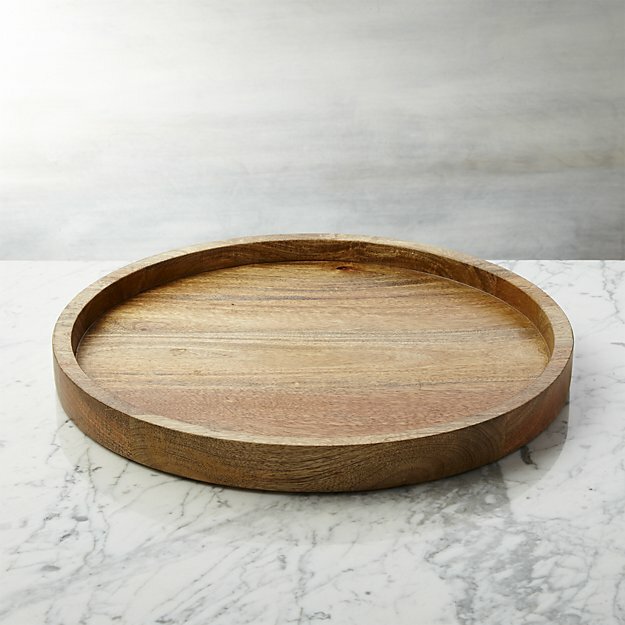 Another great serving platter for a big main dish or salad! We don’t host a TON but the few times a year we do I am so happy to have these beautiful platters! I love this serving dish! 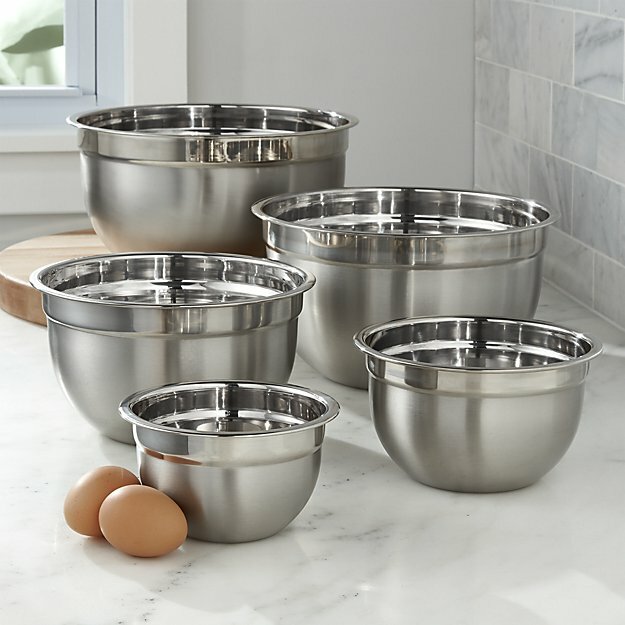 It is great for a bunch of dips and the bigger bowl that the little bowl is in is actually one of my favorites for serving everything from salads to potato salad! Gotta love a good placemat! 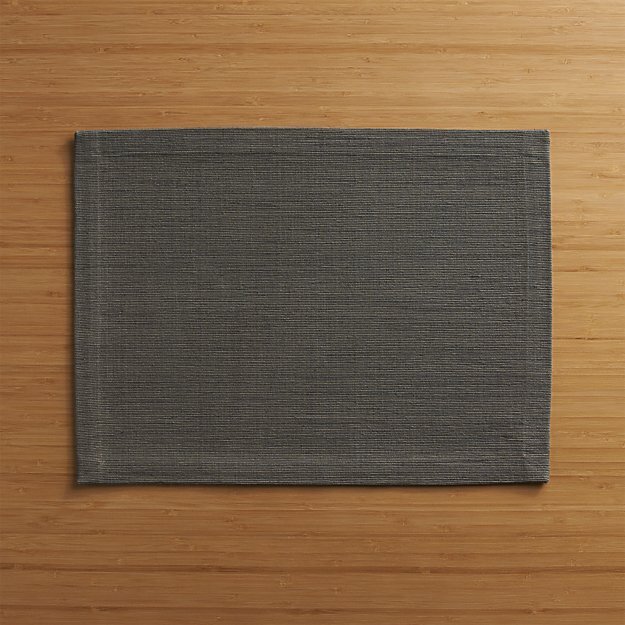 We are super neutral in our kitchen and love gray, so we went with a basic gray placemat that we love. 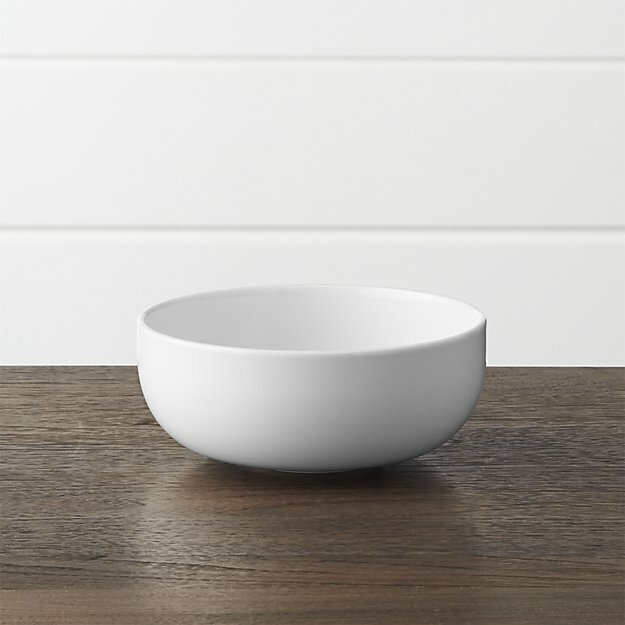 These bowls are winners! Love the size variety and I know they will just last us forever. 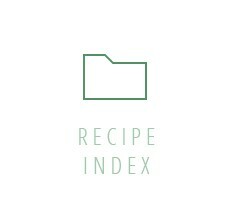 A true staple in our kitchen! 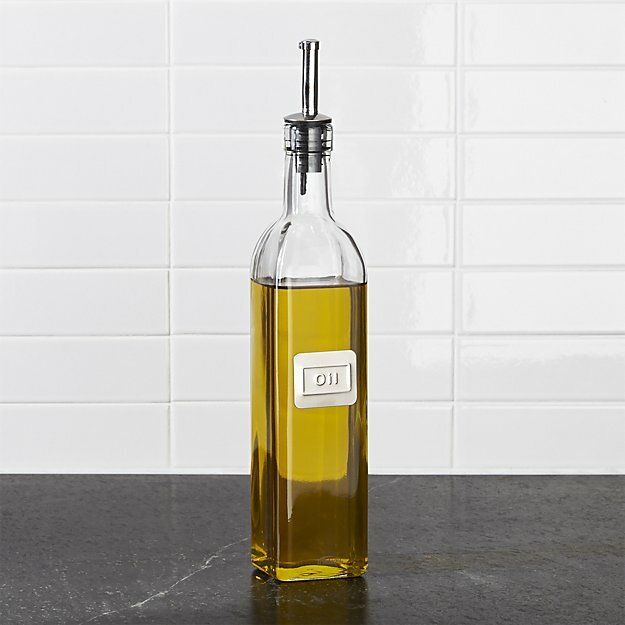 I fill ours with avocado oil and keep it on the counter next to the salt. It is used basically every single day! 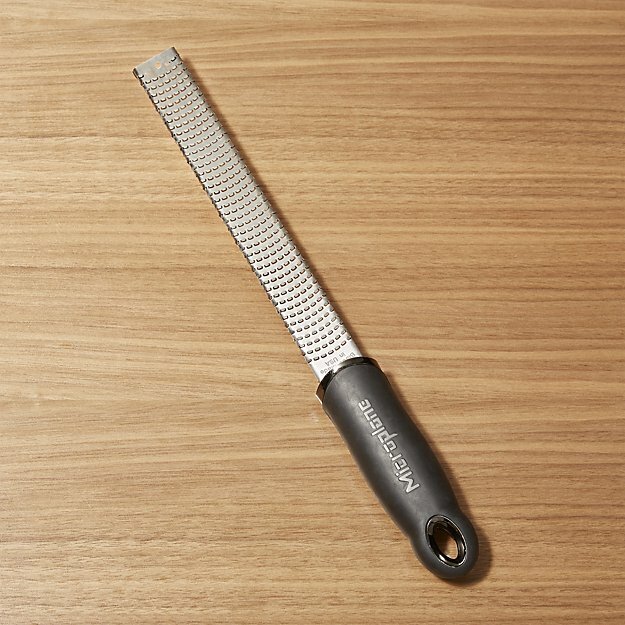 Gotta love a good microplane! This is my favorite zester for getting all of that good lemon and lime zest in your life. 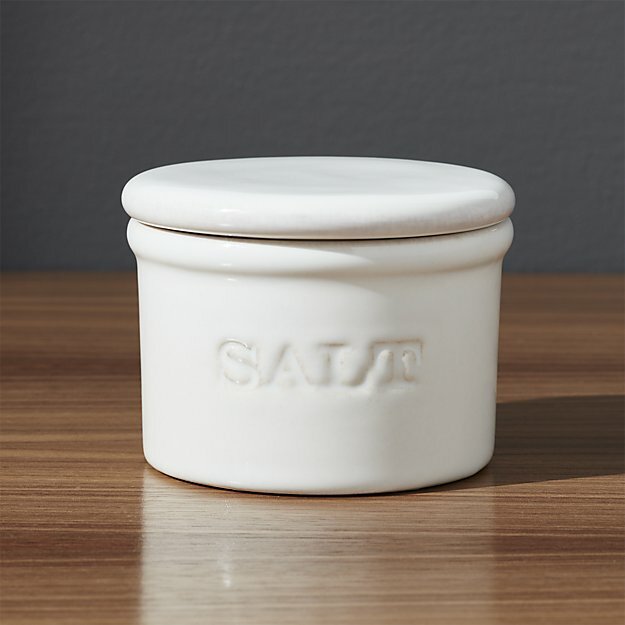 This salt cellar is super classic and I knew would work in any kitchen and look fabulous. 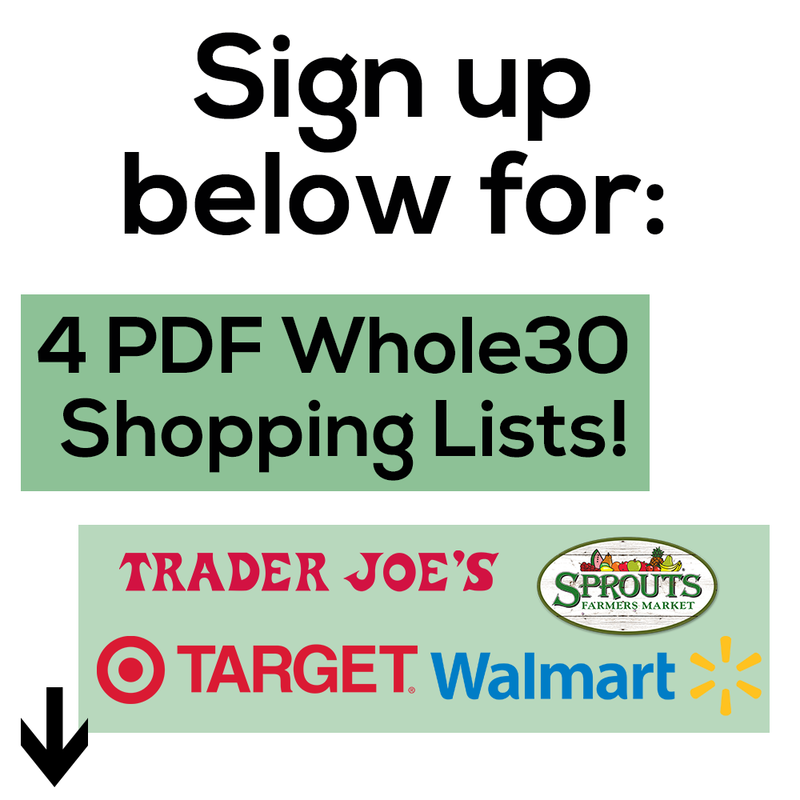 We pack ours with pink Himalayan salt that I always get in big bags for cheap at Home Goods! I love a pop of color, especially when it’s yellow! 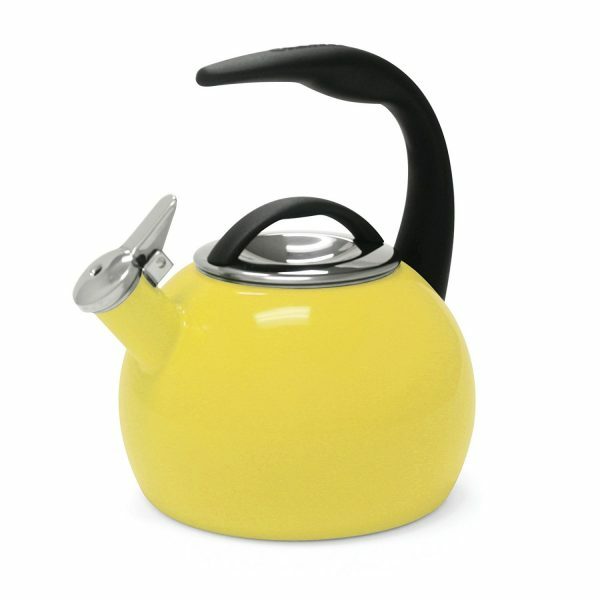 My bridesmaid dresses in my wedding were bright yellow so it’s not wonder my tea kettle is! I highly reccomend getting some Di Oro products!! If you are registering for a wedding, put them all on your Amazon registry, and if you just want to get some, sign up for my email list HERE and get 20% off anything and everything from their site! 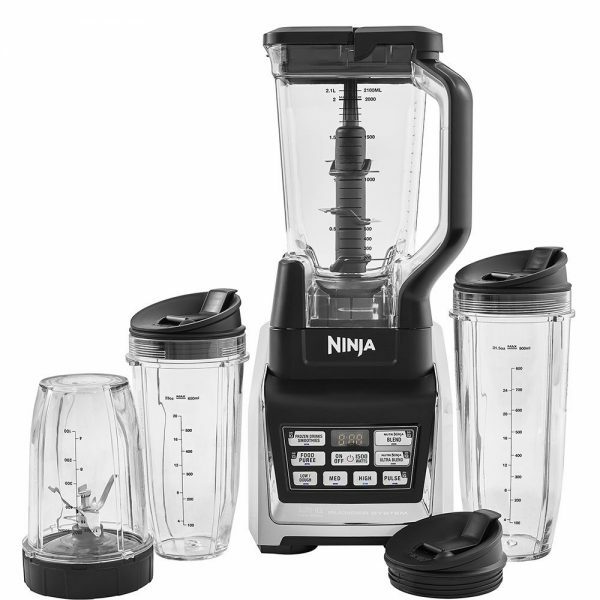 We got this blender after our wedding and it is one of my favorite kitchen tools! I love the cups you can blend straight into, it makes my life so much easier. 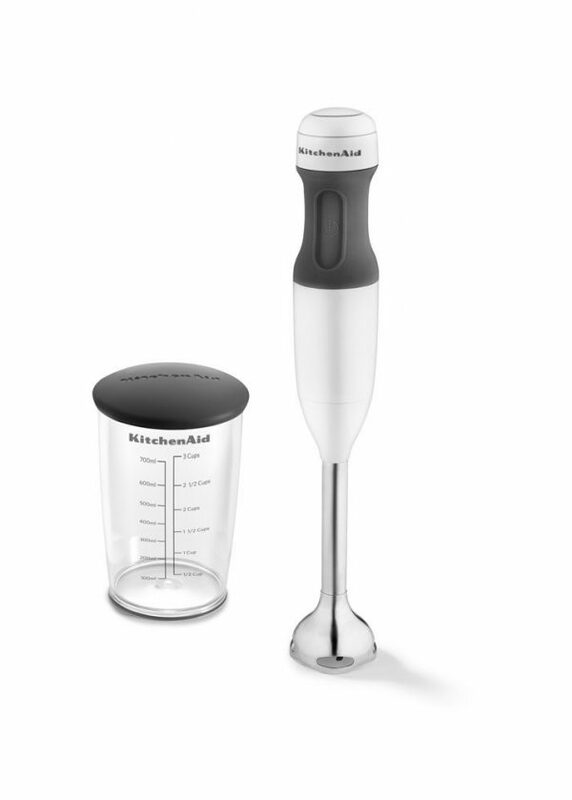 I surprisingly JUST got this hand blender. Like a month ago! I have only used it a few times but love it and wonder how I lived without it before. 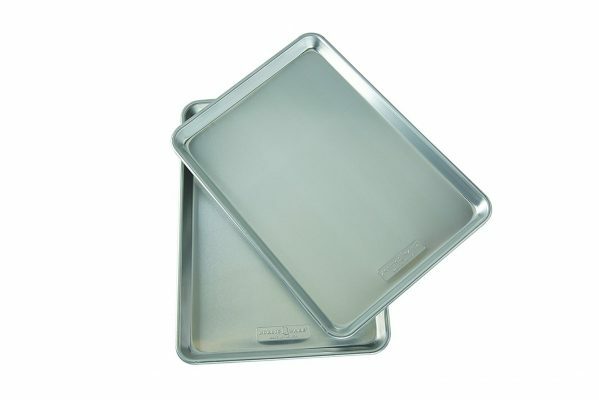 I just got these pans (but the ones with little lines on the bottom) and love them! Perfect weight and handle heat well! This baby has been so great! 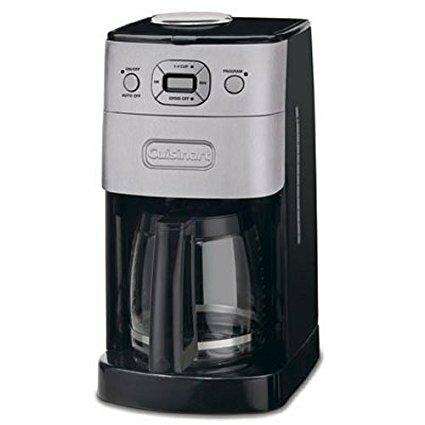 There are newer models now I think but this is the exact one we have and it makes a great cup of coffee! 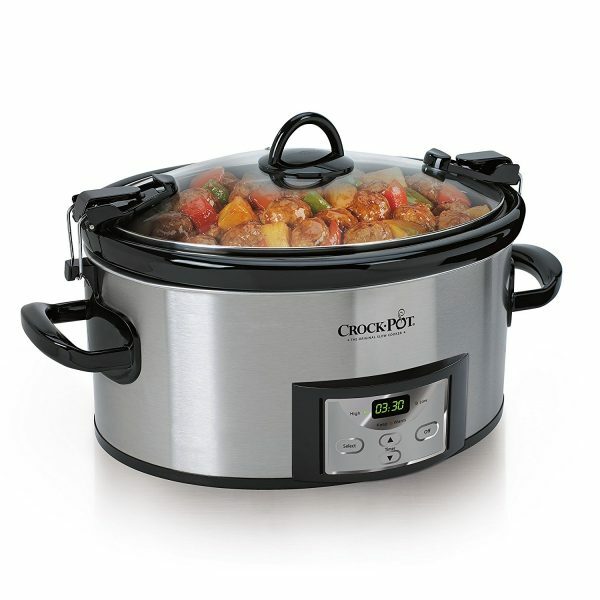 If you love a good slow cooker, this is one we have! Like I said earlier, we barely use ours anymore since we got our instant pot but I do love having them for keeping things warm when we have guests! 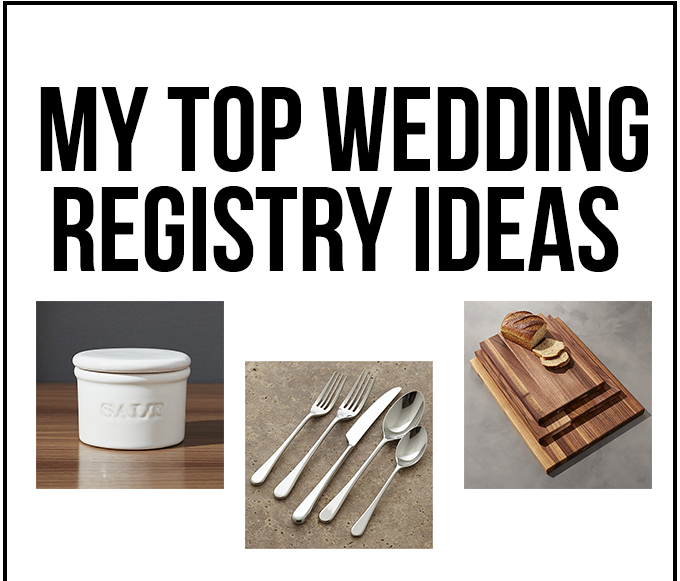 If you liked this list of my top wedding registry ideas, pin the image below to share it!